Next Prime Minister Betting Odds – Michael Gove Goes Favourite! 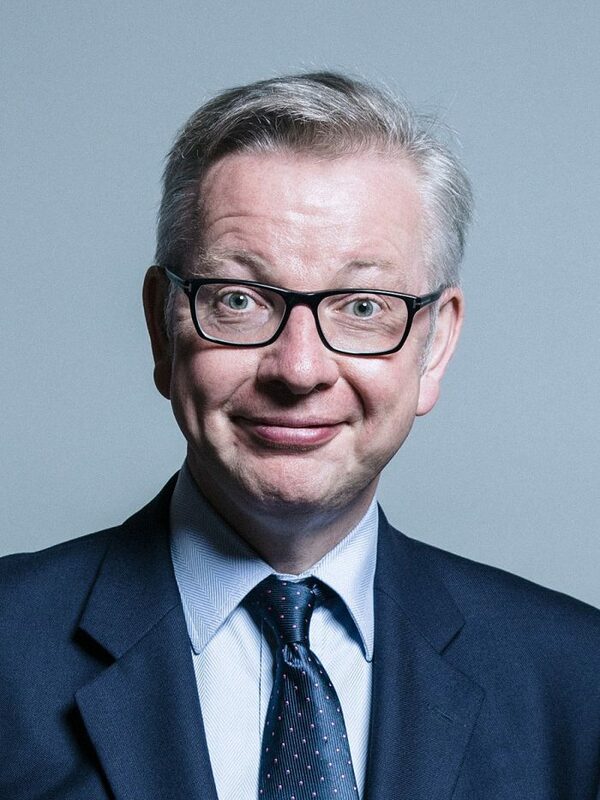 William Hill bookmakers have slashed their Next Prime Minister betting odds for Michael Gove and he is now into 4/1 favourite from 6/1. The price change means he leapfrogs both the Labour leader Jeremy Corbyn and long term Tory favourite, Boris Johnson.